Bees have been dying in alarming numbers and in various parts of the world where neonicotinoids are sprayed. Other insects are being affected too and one has to wonder what the long term impact will be to humans and the environment. It would appear that we have known that pesticides have been killing millions or more bees and that neonicotinoid pesticides are responsible. As such, the Ontario government has recently decided to reduce the amount of this pesticide by 80% and no later than 2017……but we have to ask, is this action too little to late? 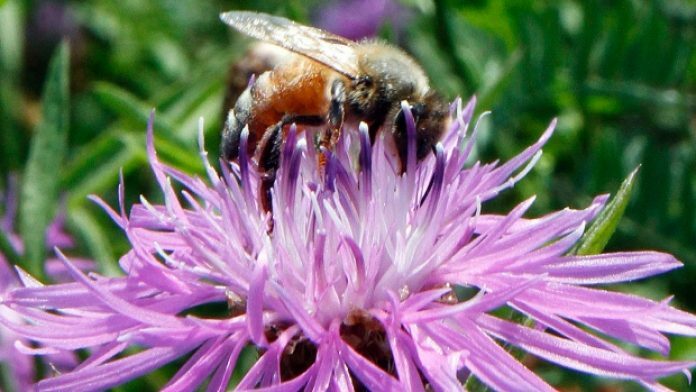 The federal government is currently in the process of studying the effects of three of the pesticides on bee colonies in agricultural areas. The study is currently underway and has not been completed, but environmental groups across Ontario are urging the government to act before the study is completed.